From gorgeous Victorian era homes to Art Deco blocks and apartments, Double Bay’s housing facilities is in a class of its own. For that reason alone, it is an honour for Simply Maid to have earned the trust of Double Bay’s residents as their first-choice home cleaning service. With intricate interiors and delicate ornaments, a reliable, well-reputed and overly experienced cleaning service is just what Double Bay homeowners need. 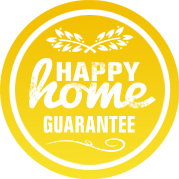 To your good luck, we’ve got experience in cleaning high-density homes and apartments around Sydney, as well as small, confined living spaces. Our knowledge of maintaining complete cleanliness in lavish homes is undeniable. Whether you need a full-time cleaning service, pre-party or post-party cleanup, we guarantee that our service will surpass your expectations. We understand that the residents of Double Bay take great pride in keeping their homes neat and tidy but generally find it difficult to fit cleaning into their hectic work schedules. Moreover, due to their eclectic interiors, many Double Bay homes require more time and attention to detail when it comes to cleaning. Don’t let your gorgeous home appear shabby and worn with dust, dirt and untidiness; let Simply Maid work its magic and clean your home like you never thought possible. When it comes to hiring a cleaning with us, we don’t waste any time. It takes a mere 60 seconds, or under, to fill in our online booking form. A few quick, simple details are required to complete the hiring process and we will take it from there. Our highly skilled professional cleaners will be at your doorstep at the desired time you’ve chosen for your home cleaning. 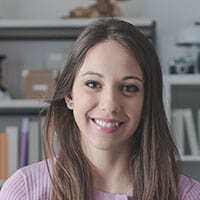 Punctual, cheerful and ready to get to work, you will find our cleaning staff to be wonderfully hardworking individuals with a real gift for tackling all types of cleaning difficulties. By the time they’re through, every nook and cranny of your home will be dirt-free. We charge affordable rates that are fixed according to the number of bedrooms and bathrooms in the home. You can also hire our services and pay by the hour; this is most suitable when there is little cleaning to be done. Our household cleaning expands to various areas including a thorough deep cleansing of your refrigerator, oven, microwave, gas stove, kitchen cabinets, showcase cabinets, drawers, etc. When you book a cleaning with Simply Maid, we make your cleaning concerns disappear, and the values of an immaculate home reappear. Spare a minute of your day to make an online booking and watch as we turn this dream into a reality. We are proud of the trustworthy status we have achieved in safely and honestly cleaning homes in Double Bay and hence, would never let that trust be compromised. More importantly, we would never compromise on the safety of your home or family. This is wholly ensured by the company’s in depth background check performed on each cleaner hired. We do not pass any cleaners unless they are fully qualified and prove to be honest, decent individuals that live up to our quality standards. Together, our team of expert cleaners do exceptionally well to maintain our reputation as Double Bay’s most trusted cleaning company. Aside from Double Bay, we cater to the cleaning needs of various suburbs around Sydney including Bondi, Gladesville, Waterloo, Eastern Suburbs, Hurstville, Northern Beaches, Chatswood, and Mosman. With the trusted staff at Simlpy Maid taking care of all your cleaning needs, you’ll have one huge burden lifted off your shoulders. Just 4kms east of Sydney’s CBD, Double Bay is a gorgeous harbor side suburb in Sydney, NSW with scenic views and beautiful homes. With a rough estimate of nearly 4,500 residents living in Double Bay, the suburb boasts Art Deco apartment blocks and magnificently constructed Victorian Era homes. If you take a walk down New South Head Road, you’ll find dozens of cafes, sports bars and retail stores. Cross Street, Bay Street and Knox Street are where some of Double Bay’s most popular hotels, restaurants, bijou bars and high-end clothing boutiques are set up. Home to Australia’s most expensive real estate, the locals generally refer to Double Bay as ‘Double Pay’ because of the lavish shopping outlets, fabulous homes and its well-paid residents. 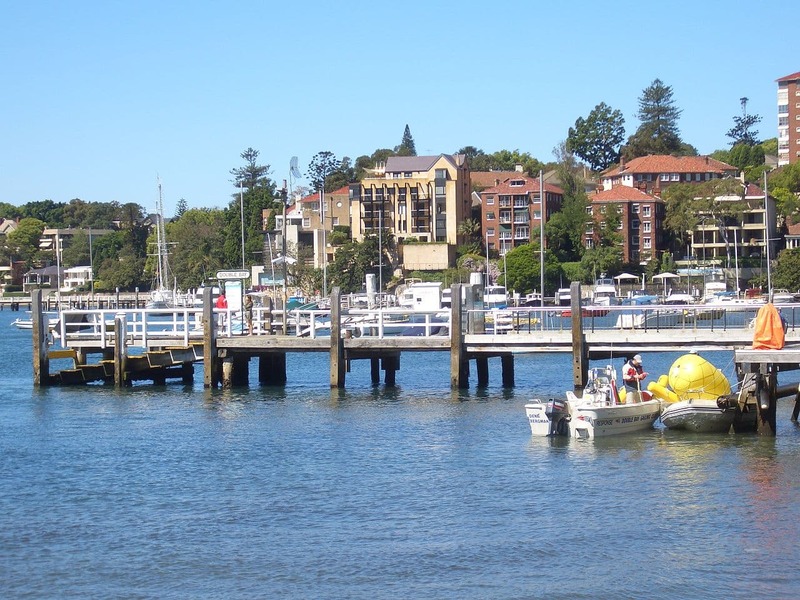 There are plenty of ferry and bus services that run in Double Bay for local and intercity commuting, making travel quick and convenient for residents and visitors. Some of the suburbs that surround Double Bay include Darlington Point, Woollahra, Point Piper, Port Jackson and Bellevue Hill. Absolutely in love with Simply Maid! I have gone through many other cleaning services and have never been happier. Everything is just so easy, I can book, pay and reschedule my cleanings online. The cleaners that were sent were brilliant. They went the extra mile and walked me through my home and made sure I was happy with the work before leaving. A++ service, will definitely recommend giving these guys a try.